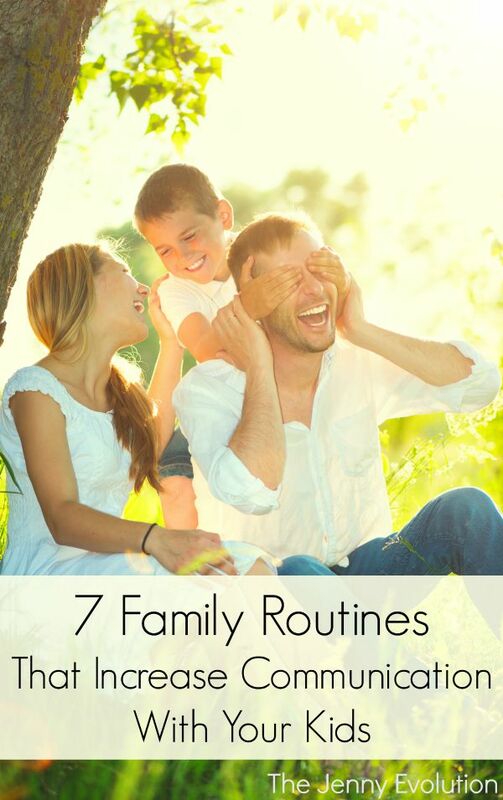 Family routines are important to children because they provide a predictable and consistent environment. Routines can also help to create a more organized home and to minimize the chaos of daily life, while also adding comfort and efficiency to time spent at home. Some of these routines serve a greater purpose of enhancing parent and child communication, resulting in a happier household. Writer Patricia Dimick shares some healthy routines to to begin so that you can develop a stronger bond with your children and build many happy memories. Reading bedtime stories together each night is a suitable routine for toddlers or preschoolers because it aids in the establishment of a regular bed time. The stories also help transition a child to sleep in a relaxing and positive way. The literature can have a beneficial impact on a child’s literacy skills, building a solid foundation for good communication skills. Fictional children’s stories allow kids to use their imaginations as they create mental pictures of what they’re listening to, helping to build a love for reading that could last a lifetime. Reading together creates a strong parent and child bond by leading to conversation, happy associations and long lasting memories. Children of any age can enjoy a fun movie nights with their parents. You can make the most of it by deciding together what movie to watch. You can even make it into a special event by making themed snacks like popcorn or nachos. Lowering the lights helps to create a theater like atmosphere right in your own family room. During or after the movie, you can ask your child what he or she thinks of the characters or plot. This not only boosts interactions but it also helps give you some insights into the way that your child thinks. 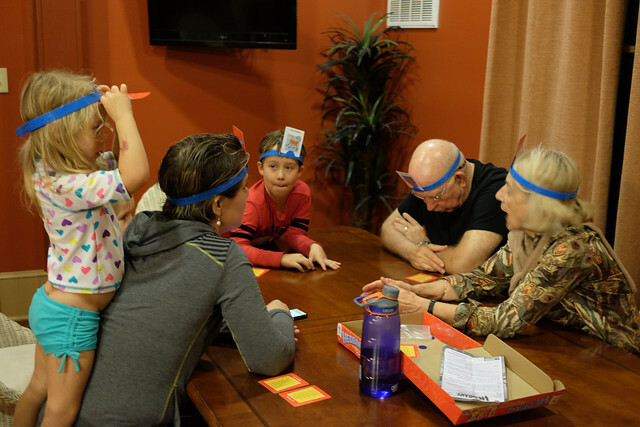 In addition to teaching your child important life skills such as being a good winner, game nights help all members of a family contribute to conversations and healthy communication. Game nights provide a time to relax and engage your children in casual and fun conversations. Caring for the family pets is a suitable task for school aged children and teenagers. You should discuss with your child about the type of pet to bring home and the importance of helping to care for it. You can teach your child about proper pet care, which will provide a lifelong lesson about responsibility, compassion and empathy. Modeling how you want household chores done helps kids learn responsibility. These activities also help children to feel like a contributing member of the household. They can do activities like dusting, unloading and loading the dishwasher and folding laundry. Put on some fun music, make it a competition and strive to use this time for bonding and talking. Weekends offer a chance to play sports, finish up chores, take a short trip or even take a staycation. Taking photos or making a scrapbook of the event helps to preserve the memories created together. Cooking together helps kids establish healthy eating habits while also teaching them important skills like table manners. You can shop together, select a new food and talk while preparing the meal. Dinnertime conversations as a family help everyone to learn about each other. Whereas many household routines fade over time, family meals can continue even after your kids have left the nest. Start small by choosing one new routine that best fits into your life now. Take into account each person’s interests and abilities. Once one routine is going well, consider adding another to avoid feeling overwhelmed. If one idea doesn’t work out, let it go and consider trying something else. You might not even realize that your family already practices a healthy routine, such as talking in the car after school, that enhances your communication and appreciation for one another. Patricia Dimick is a Denver based writer and a fun stay-at-home mom. 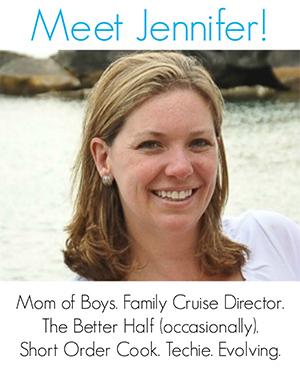 This passionate coffee drinker loves to write about parenting topics and enjoys DIY projects. Patricia spends her free time playing table tennis or enjoying trips to nature with her precious daughter and loving husband. You can reach her @patricia_dimick. This list is a good starting point to inspire parents. 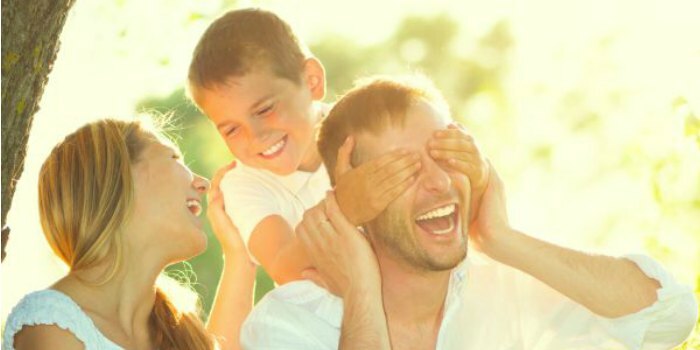 Each family has their own habits and routines, so it’s up to the parents to recognize those activities that really help them bond with their children.